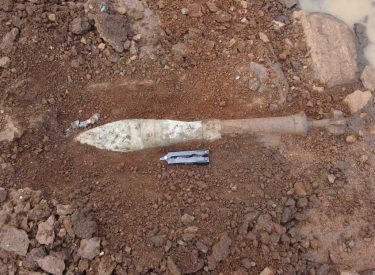 In September 2017, TDI Route Assessment and Clearance Teams received a report of Unexploded Ordnance (UXO) located in the South Sudanese town of Torit, in the South West of the country. 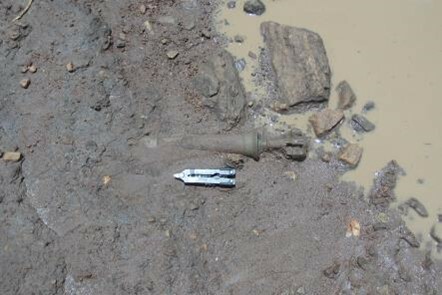 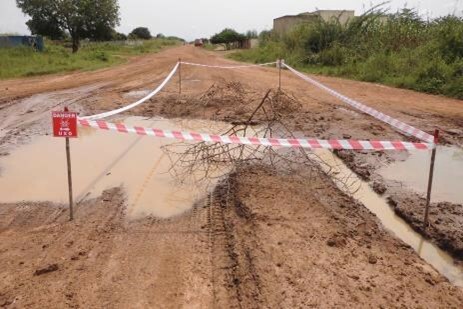 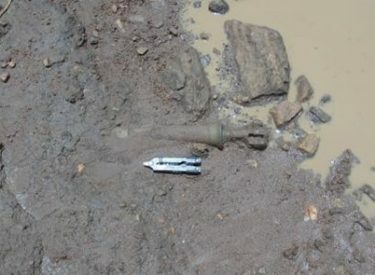 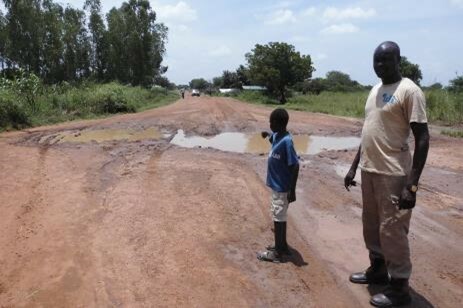 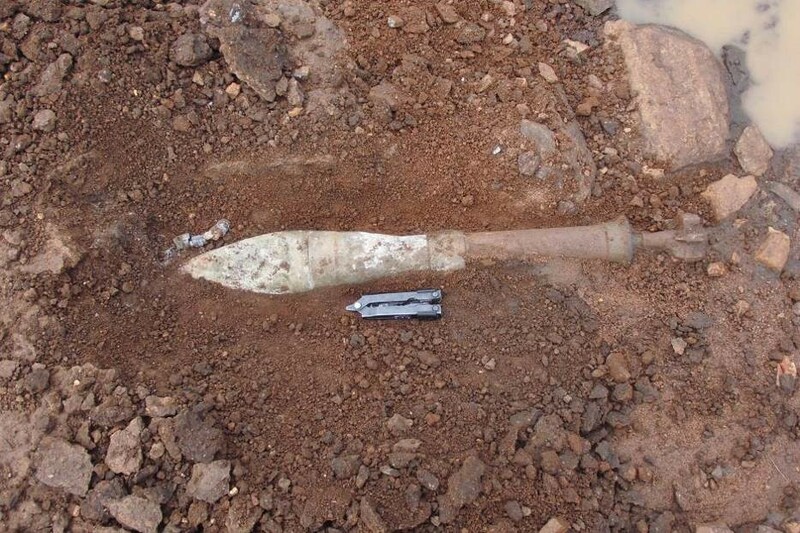 The UXO was exposed by heavy rain on a road between Torit and Kapeota. 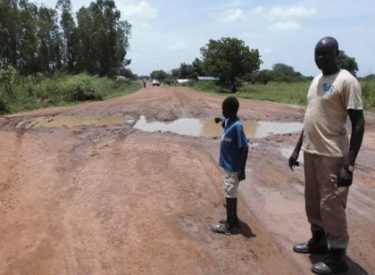 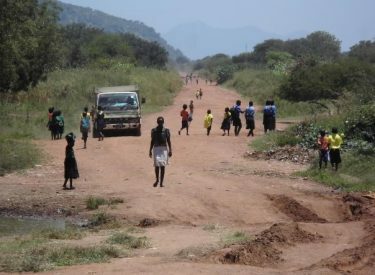 It is a busy route regularly used by pedestrians, school children and light and heavy vehicles supporting movement between the communities of Torit and Kapeota. 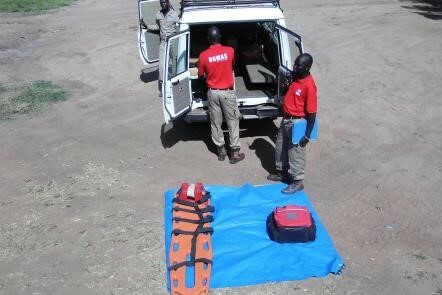 The TDI Route Assessment and Clearance Team are providing support to UNMISS and the communities in South Sudan. 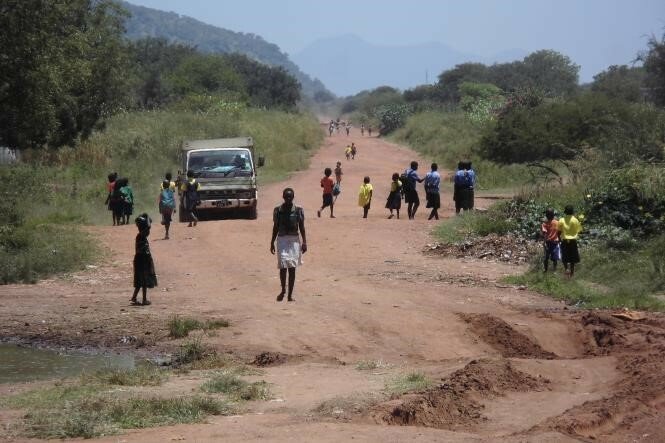 Currently this team has destroyed 582 UXOs from various hazardous areas and conducted 130km of Route Support. 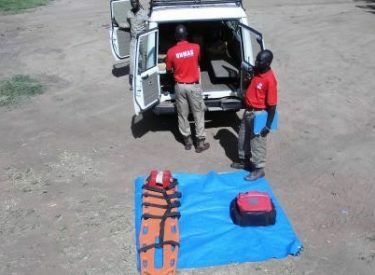 Mine Risk Education (MRE) has also been given to school children and the team is constantly updating students and community members about potential threats.